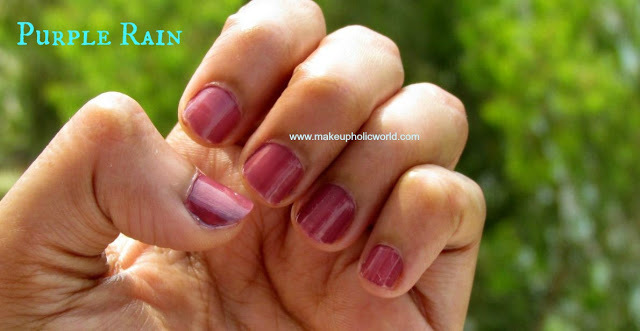 Hi dearies….Here I am announcing a new segment in Makeupholic World “Swatch Saga”…. 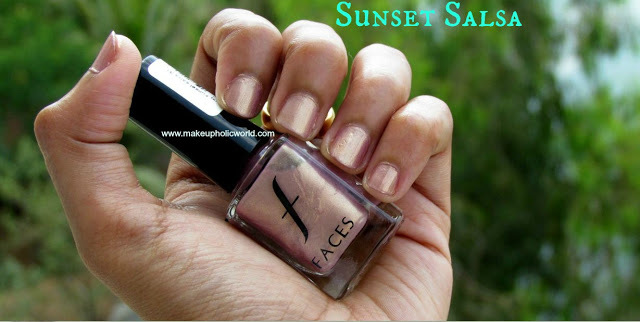 Here I will Update different collective swatches of products 🙂 Here is my first post under this segment…. 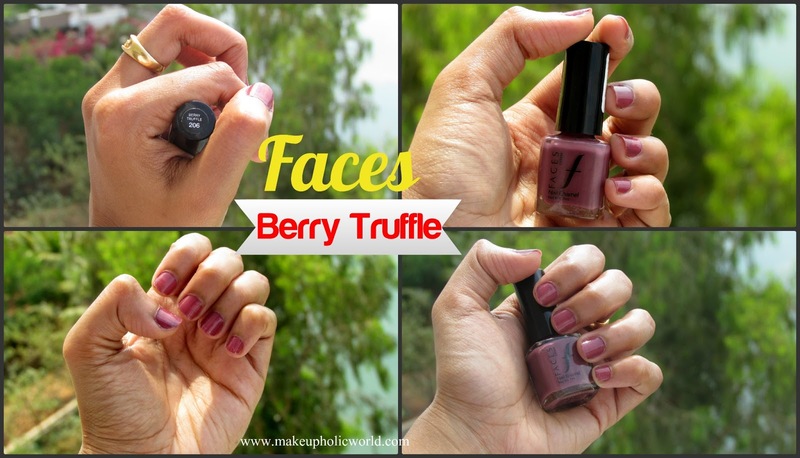 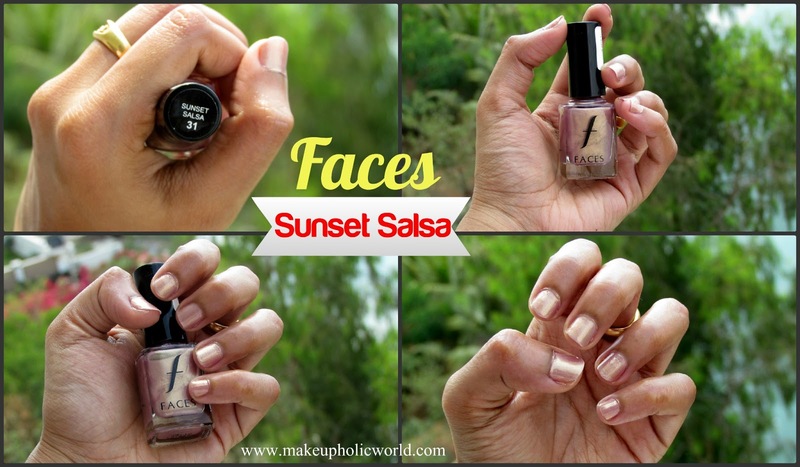 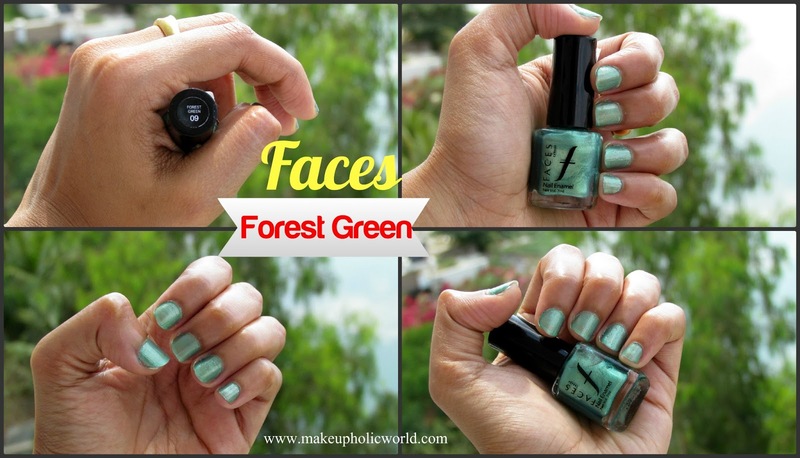 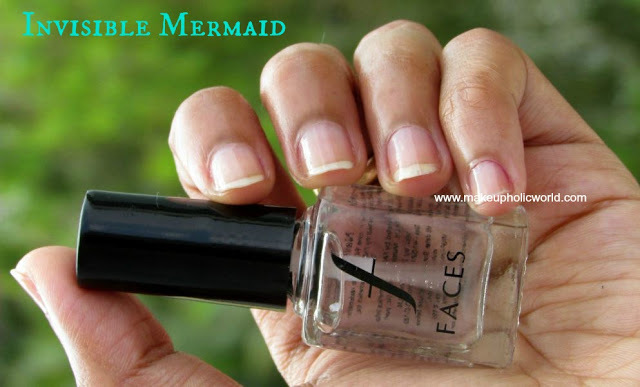 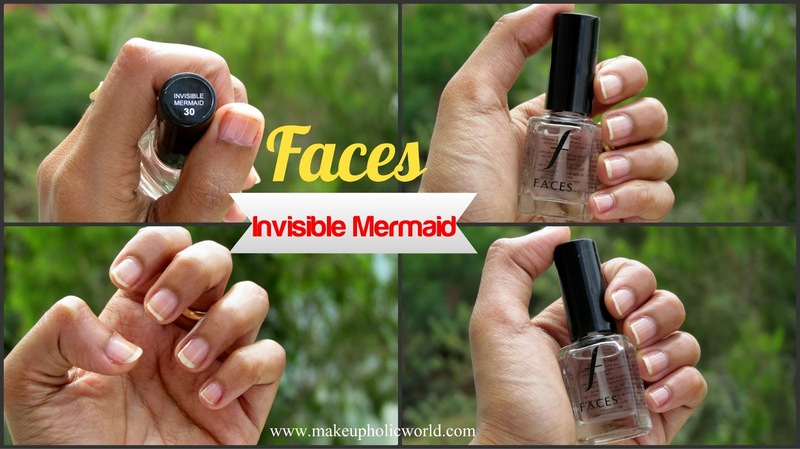 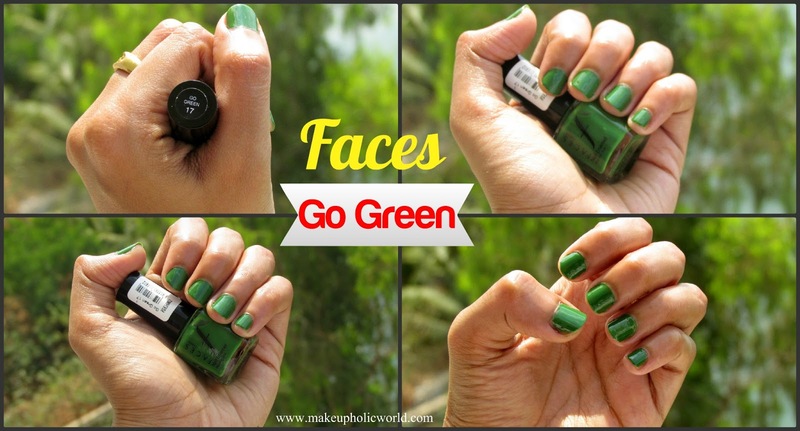 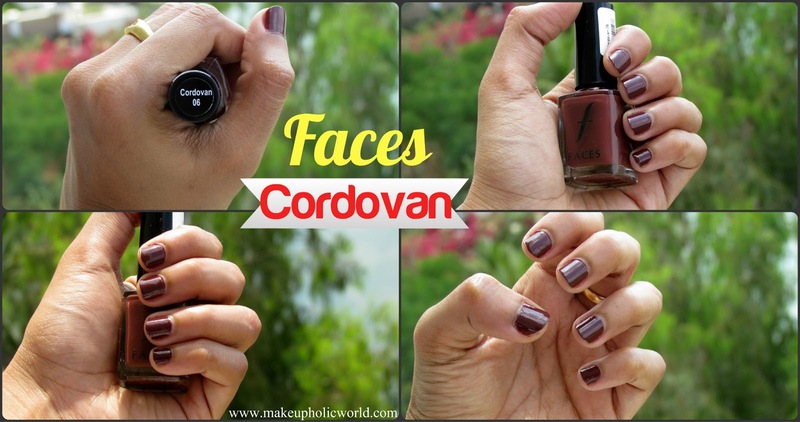 Swatches of 8 Faces Canada Nail Polishes…….. 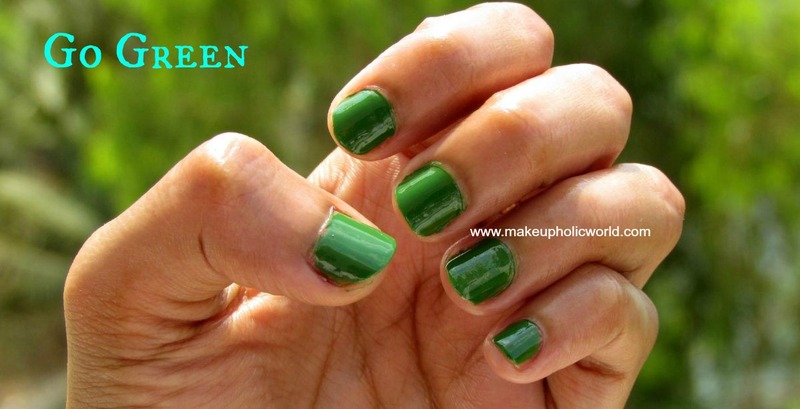 Note: Please ignore my teeny tiny nails!!! 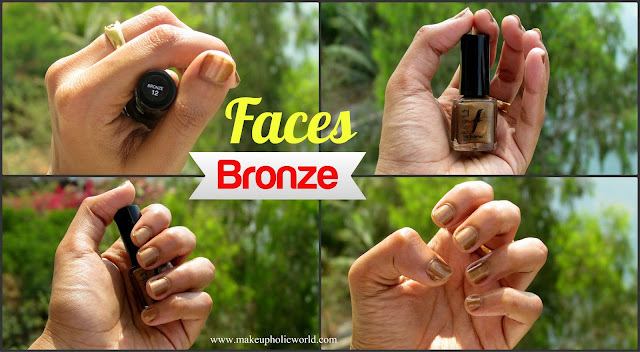 hye i dear plz follow my blog…..